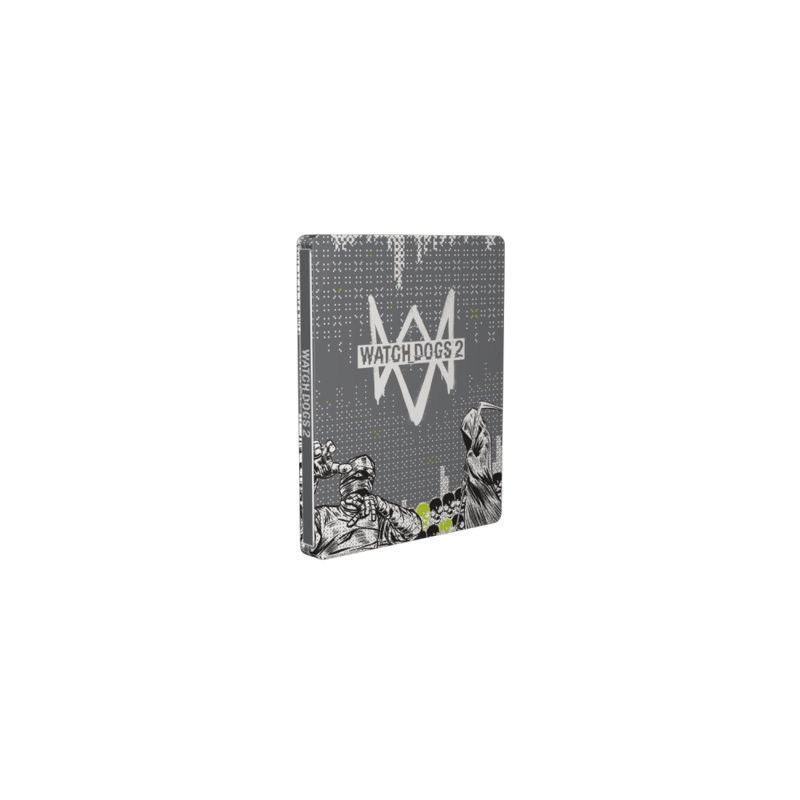 The artwork for the SteelBook® edition of Watch Dogs 2 is inspired by the cartoonish style used by the games hacking community DedSec. The metallic canvas is used to create a effect of depth in the artworks, where the characters are in the front. 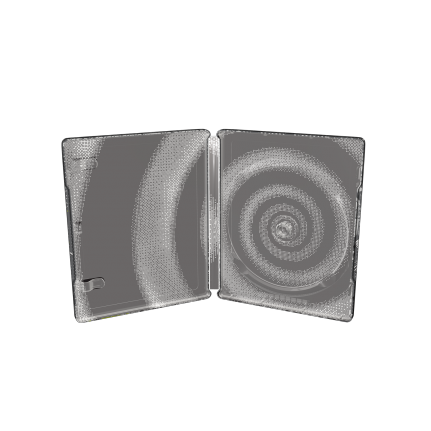 The differences in the varnish and metal shine create a SteelBook® edition with lots of playful details.